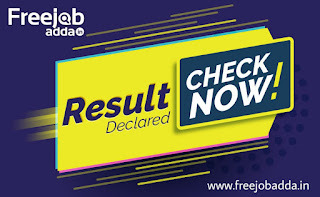 ALP / Technician Satge 2 Final Answer Keys Out, Download Now - freejobadda.in : Latest Govt Job 2019 | Latest Vacancy | Results 2019 | Admit Card and more. 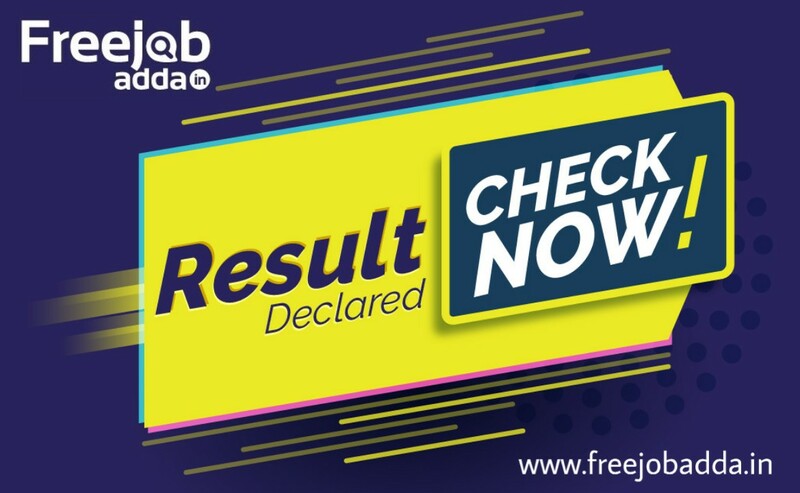 Good News for all Candidates who are appear in the RRB ALP / Technician Stage 2 Exam 2018- 19. Railway Board Released the Final Answer Key of ALP / Technicain Stage 2 Exam 2018-19 Both Part A and Part B Exam. 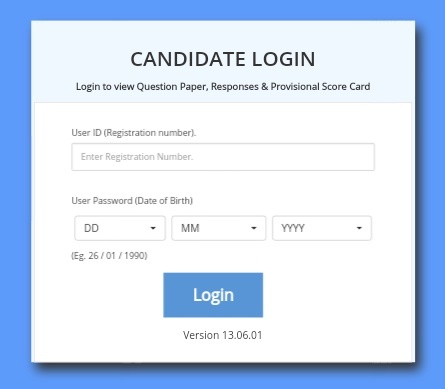 Now you can check your Actual Marks, Normalized Marks, Pro roted Marks and Mater Question Paper. Click Here to Download Your Score Card. Click Here to Download the Official Notification of ALP / Technician Stage 2 Score Card Notice.